EghtesadOnline: An Italian appeal court has overturned an earlier verdict by a lower court to temporarily freeze $5 billion belonging to the Central Bank of Iran demanded by American plaintiffs who blame Iran for a 1983 bombing of a US Marine Corps barracks in Beirut. 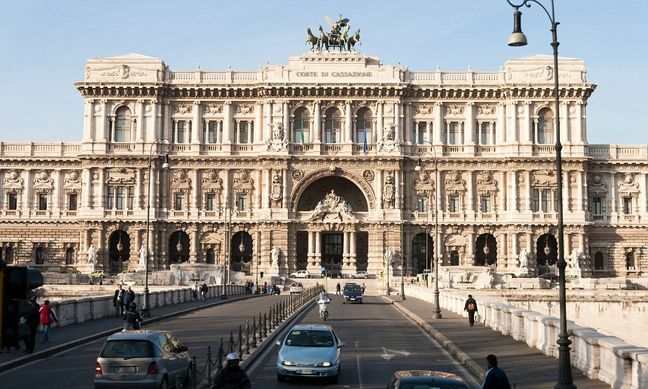 "The US court’s verdict has not been recognized in Italy by a court in Rome that in June imposed a temporary freeze on CBI assets following a request by American plaintiffs," Mohebbi said. Iran has denied any involvement in the Beirut attack, Financial Tribune reported.